Integral wanted to improve the way they were presenting themselves, particularly in tender situations where there often isn’t the opportunity to meet face-to-face and company literature has to do the talking. We worked with them to devise a suitable format to communicate their services, reputation and experience. 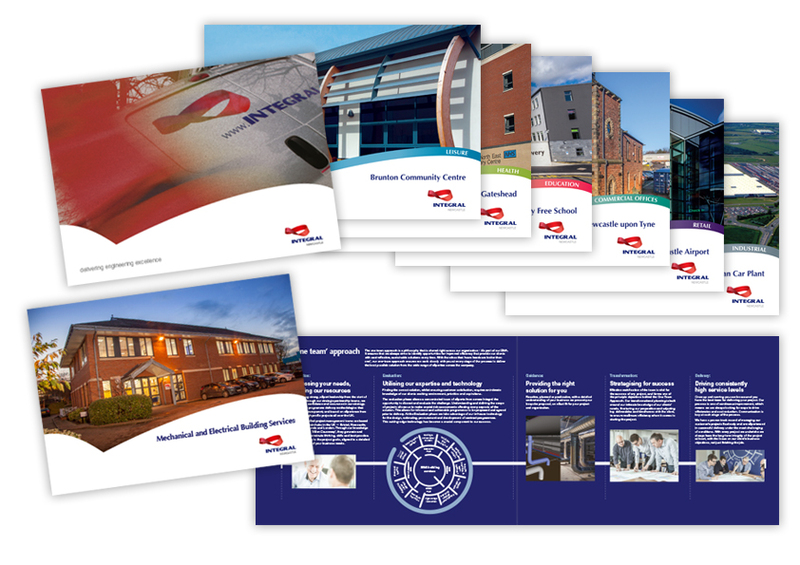 A folder was the result, holding a company overview and a set of case studies consisting of several from each of the industries that Integral work within.